Holidays are coming up very soon: less than a month away from Christmas, and with Sinterklaas officialy over (sadly enough) it's now time to shift my focus from pepernoten and chocolate letters to Christmas and New Year, time lovingly spent with my family back home, and, quite imporantly, what to wear, how to do my make-up, and what to do with my hair. 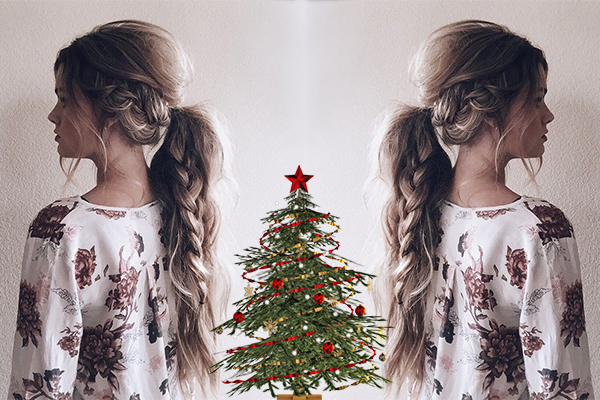 I love scrolling through Pinterest and watching YouTube tutorials, looking for inspiration, and decided to share some of my favourite hair looks with you, looks that are potentially to be mine for the Holidays. One thing that's for sure, is that it's going to be an up-do, as I hate wearing my hair loose on all occasions except for letting it dry after a shower, so don't expect a long wavy hair look. (So basically it means I'll be braiding my hair or wearing it in a bun, but with a special holiday twist). My favourite look of the four I'll be featuring on the blog is the braided top knot. I'm the kind of girl that decided on a certain hairstyle and then keeps is for about ten years. Before shifting to my ponytail look, I always wore my hair up in a top knot, as it was easy, and looked good. 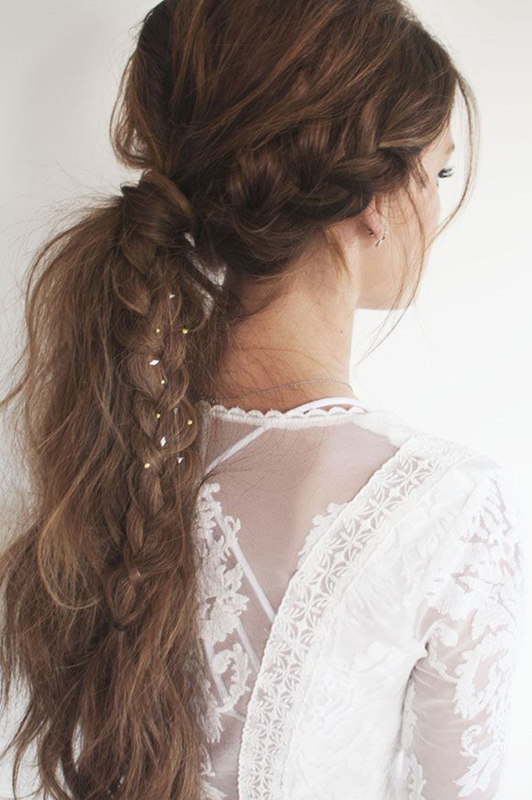 But why not give it that little extra with a beautiful braid? 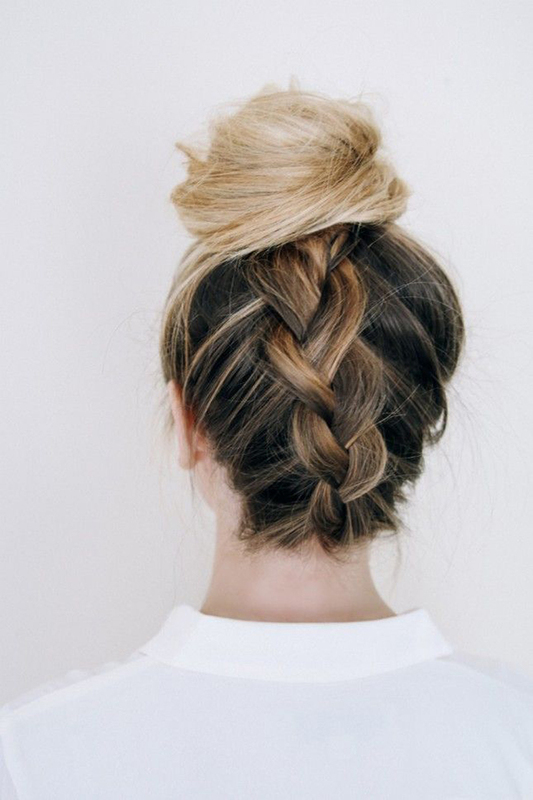 The braided top knot seems like a perfect fit for me! 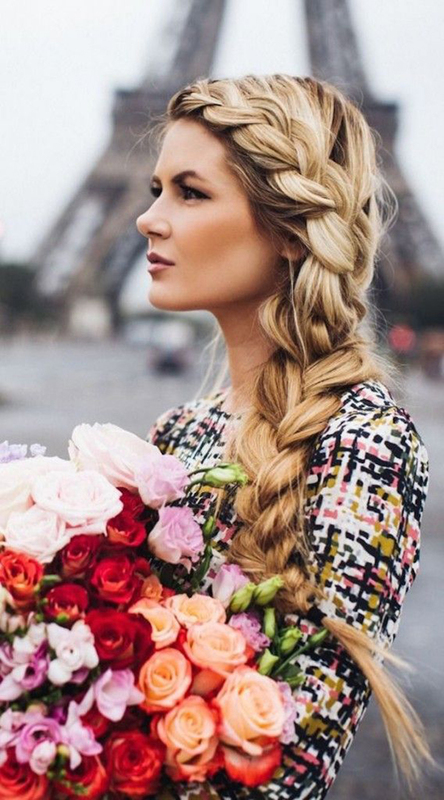 The classic French braid, but with a twist to the side. 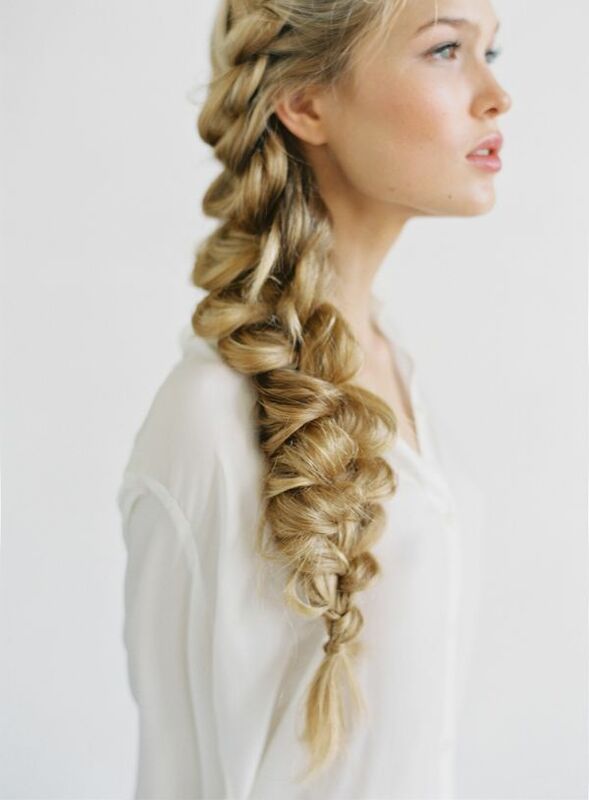 It slightly reminds me of Elsa of the Disney movie Frozen, which makes it an even better hairstyle for the Holidays. And honestly, it's not very hard to do. I'm quite the no0b when it comes to styling my hair, and I can do this one, so it really is manageable. 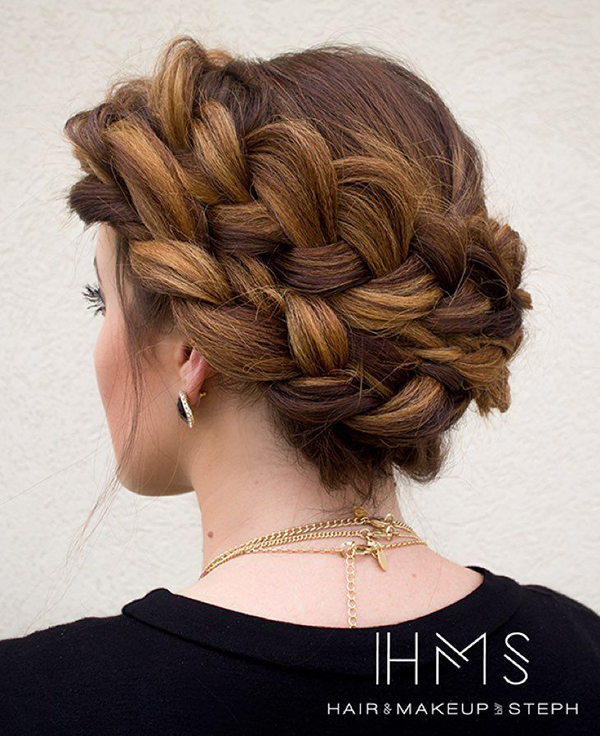 The more I'm looking at photos of the crown braid, the more I'm tending towards this look. It has a certain Roman Empire vibe to it, and I'm simply in love with this look. The only problem is that it's more of an advanced hairstyle, so I'm not sure I'll be able to pull this one off. I'm defenitely going to give it a try using the tutorial below, but my hopes aren't very high. But honestly, how classy and gorgeous would it look for a Christmas dinner? 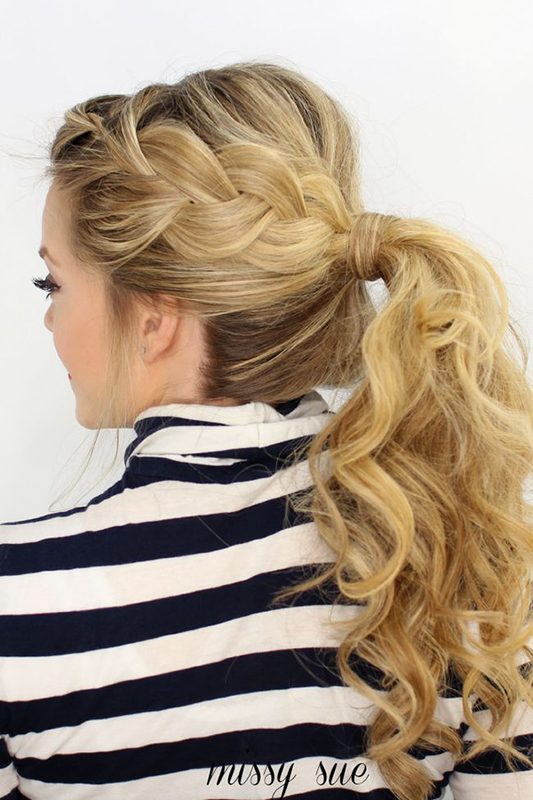 Quick, easy and stylish is the braided ponytail. A ponytail is my favourite way to to my hair, but this look is so much more original, and just adds that extra spice to the good old classic ponytail I love so much. Do you plan your hair, make-up and outfit in advance? Where do you get your inspiration? Or do you just go YOLO on the day itself? Let me know in the comments! Also, all photos are linked back to their original source - none of these photos are mine, I just used them for inspiration & all credit goes to the amazing ladies in the pictures. Wow such amazing hairstyles I have real long hair and I so wish I could do them but am so bad with hair. Love this post! Have a great day dear! Visit my blog. ↓ Hope you like it and follow me. ohn sweetie, I'm so glad to read your oppinion <3 thanks a lot!!! Wow! 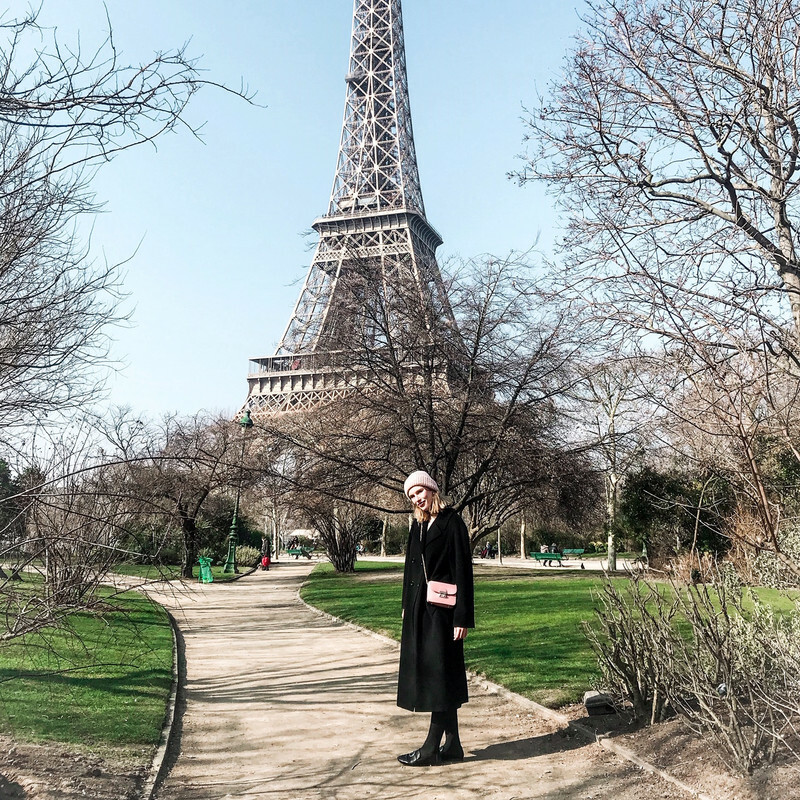 I just discovered your blog and I absolutely love it! The hair inspiration is awesome. Wauw! Helemaal fantastisch; mijn haar is niet lang genoeg, maar ik vind het ongelooflijk mooi! such a pretty post dear, i loved them all. i wanna try them. 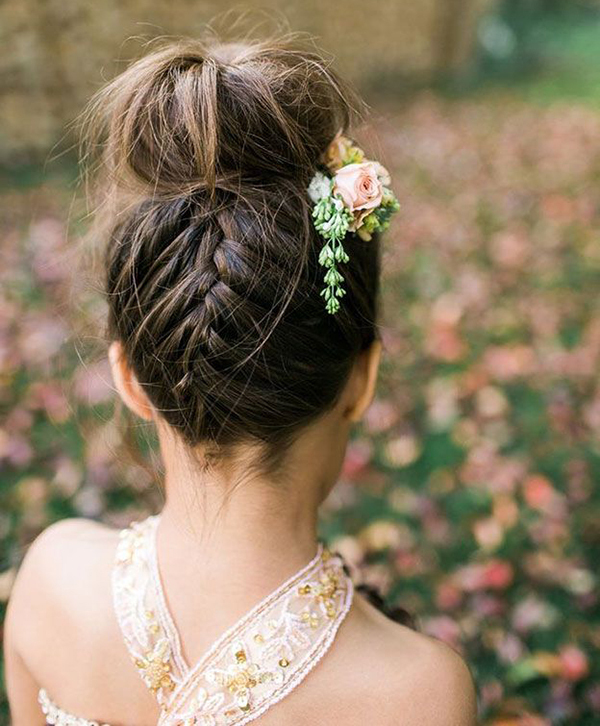 All the styles you picked are so gorgeous! I really like the crown braid, but with my sad, damaged hair, the only one I might be able to manage is the dutch braid ponytail. I'm so jealous of all the volume these girls have! I would love to know what their hair care routines are haha. I love these hair ideas/. I love every style of this post - amzing!